We've received tons of great reviews since opening a few months ago! We're thrilled with the positive feedback and the chance to work with more and more hardworking Oklahomans. If we have had the opportunity to work with you, please take the time to leave us a review - we want to know what we did right AND what we can do in the future to make our service even better! Thanks for the help, and we hope to have the opportunity to serve you again soon! 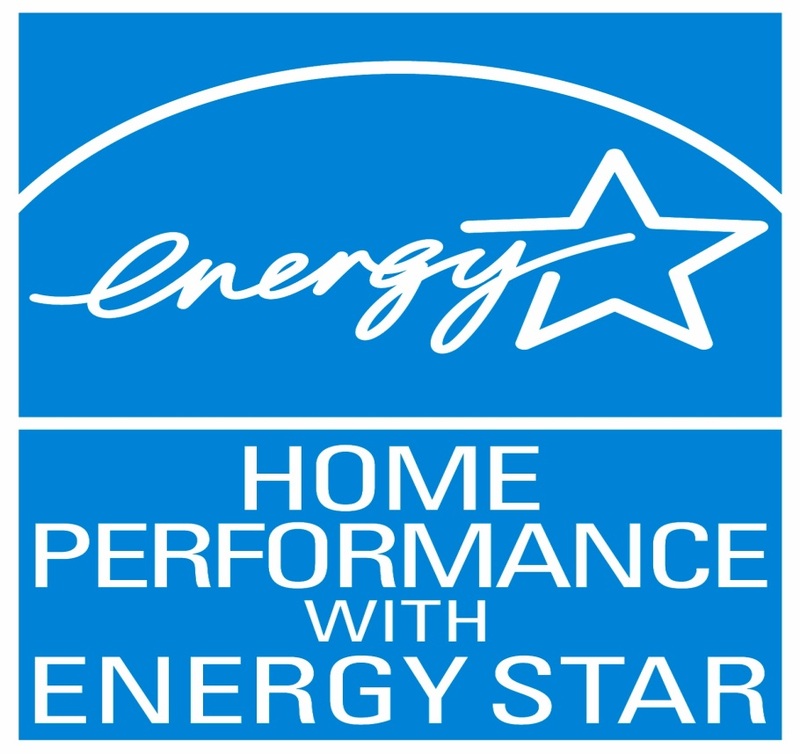 ← Facebook Special Offer - Fall Heating Tune-Up ONLY $69!